A light, fluffy cake made with egg yolks and beaten egg whites which can be served as a savoury or sweet dish depending on which ingredients it is served with. 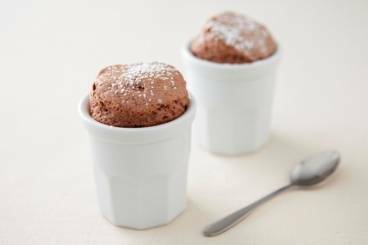 Perfect the art of soufflé making with this light and fluffy chocolate recipe. Individual chocolate soufflés with whole raspberries in the centre. A delicate, rich and flavoursome dessert. 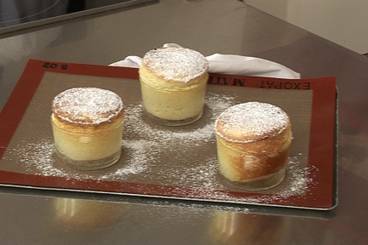 A classic, vanilla scented souffle made with delicious Granny Smith apples. 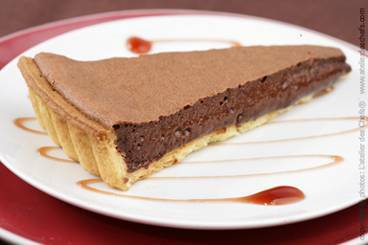 A delicious dark chocolate souffle with a dash of cognac. A simple and quick recipe for a classic French cheese souffle. 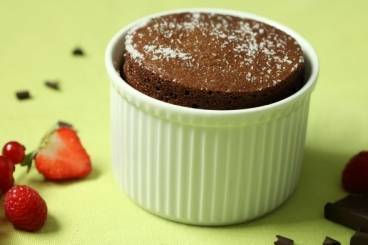 A classic French chocolate flavoured souffle dusted with icing sugar.